At the start of the day's activities each team's leader will explain the concept of the team creating their very own Haka War Dance. Some basic instruction will be given but during the day as the team spirit develops this incredible event will take on a life of its own. The event will peak later when each team gives its own individual public performance. 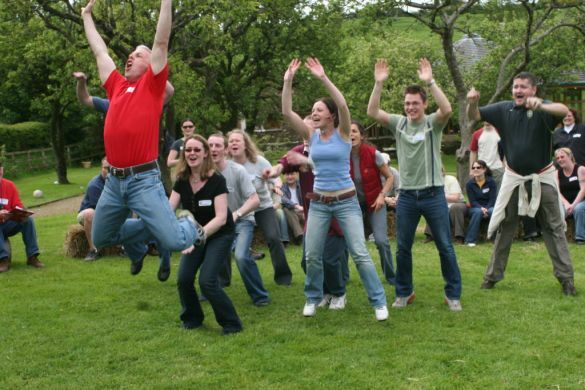 This particular event allows teams to give some ‘real expression’ to their team spirit.